i don’t have red mites, but i have little tiny white ‘bugs’ in with my worms. 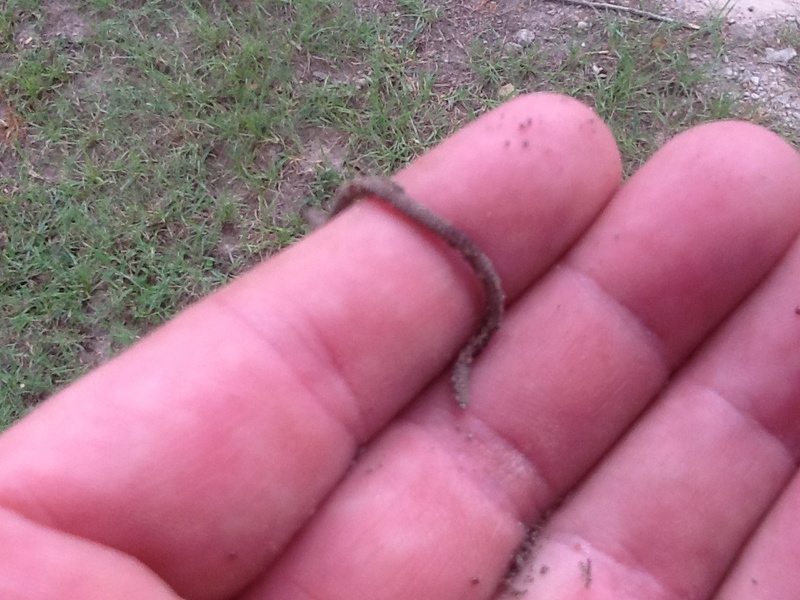 I don’t detect and damage to the worms, but wondering what hey might be? They could be white mites. 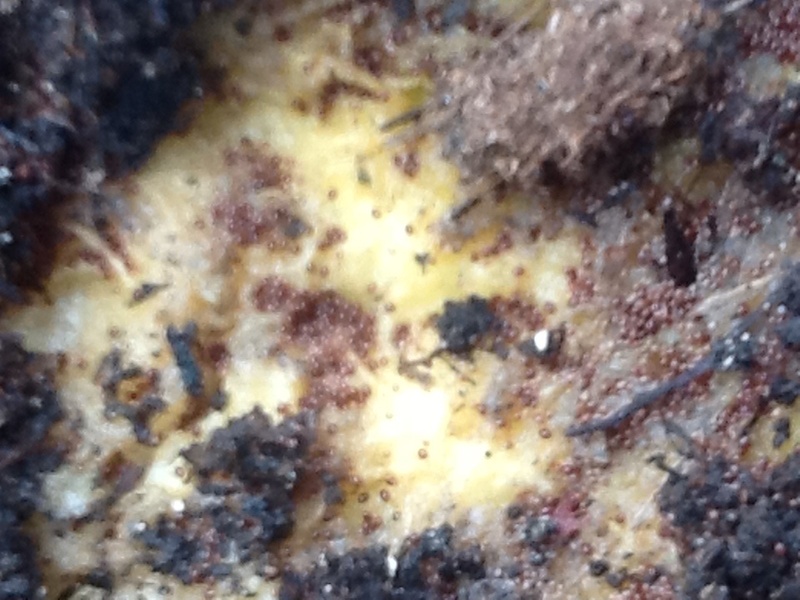 White mites are a common visitor in worm bins, and shouldn’t be a cause for concern. Most of the time you can simply back off on feeding and/or open up your bin for a little more air circulation that should level things out. So what was the result?? All of the methods worked, and with a little patience and tossing out mites I was able to get rid of them. Don’t be alarmed if you have a few in your bin, but if you start to see worms getting attacked it’s time to go on the offense. IS 50% SPAGNUM PEAT MOSS AND 50% OF COW MANURE COMPOST THE SAME AS GARDEN PEAT MOSS? I’m not sure, but believe that would work just fine.